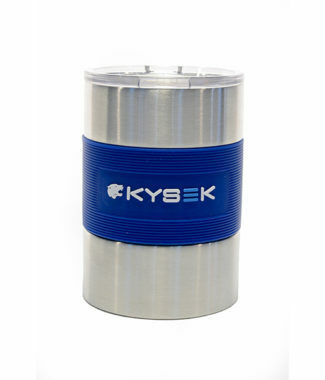 * One time setup of $186.25(g) for custom label. 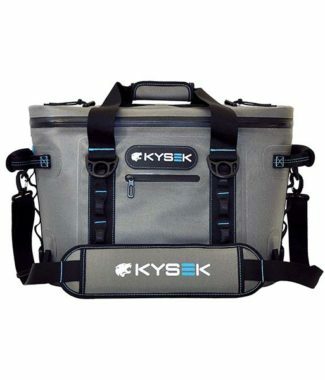 Location: Replaces KYSEK logo on front of chest. 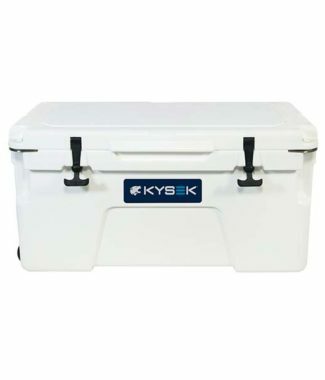 The Ultimate Ice Chest! 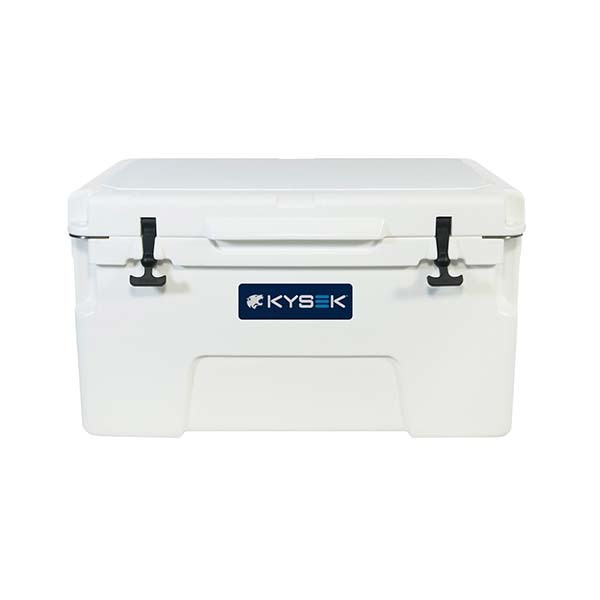 Engineered using the latest cooling technology and cutting-edge features, this cooler maximizes frigid temperatures to keep your goods colder longer.